Ben is unique as a hygienist. He has a pre-med background and nearly eight years of heavy bio-science studies, but he truly has a passion for what he does. He feels that health care must be about making the difference and not simply a career. Because of this conviction, he takes time to explain and answer questions far beyond what is commonly found in a world that increasingly emphasizes rush and hustle over true care. Although he has a varied list of interests, he has a particular love for the beauty of North Idaho. Ben enjoys spending time with his family and finding new places to photograph and explore with them. Samantha enjoys being a Dental Assistant for the variety. Not one mouth is identical to another! 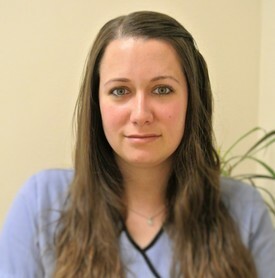 Samantha believes that working with people is a fulfilling experience and she loves to make every patient happy. She knows being at the dentist can be unsettling so she takes pride in making patients feel at ease. She graduated in 2011 from UEI located in Southern California before moving to North Idaho in 2016. When she's not working she enjoys cooking and spending time with her husband. Oce is an Idaho native. She enjoys sports, hunting, and just spending time with her four beautiful kids and husband of 20 years. 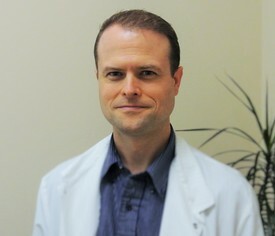 Oce loves meeting all of Dr. Schofield's patients and getting to know their wonderful smiles! Kim has made a career of providing behind-the-scenes support for her busy family of seven. Extending this role to the professional, energetic staff at Schofield Dental has been a fun addition. 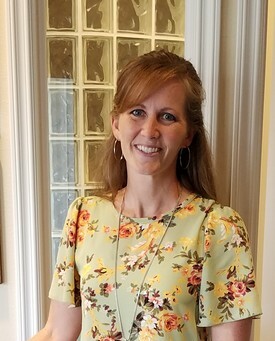 With two general dentists, a hygienist, and an endodontist in her extended family, Kim has an unusually strong connection to the dental field--more than just encouraging her children to floss! She feels at home in the Schofield Dental practice. 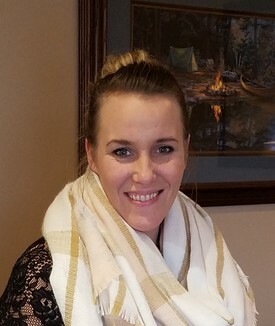 Kim is a musician and writer and is passionate about spending time with her family. Together they enjoy camping, skiing, boating, playing games, traveling, and whatever adventures life gives them.